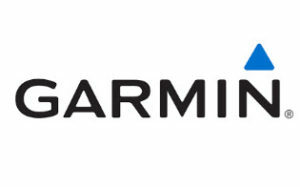 Safety camera updates for Garmin with more than 3500 speed camera for France, 1900 Speed cameras for Belgium, 5200 speed cameras for Britain, 1500 from Spain, 4100 for Italia and other countries. This is one of the most accurate database in Europe. This files are being updated on a monthly basis. This entry was posted in Garmin and tagged Garmin, Speed camera on 30 December 2016 by Manu.